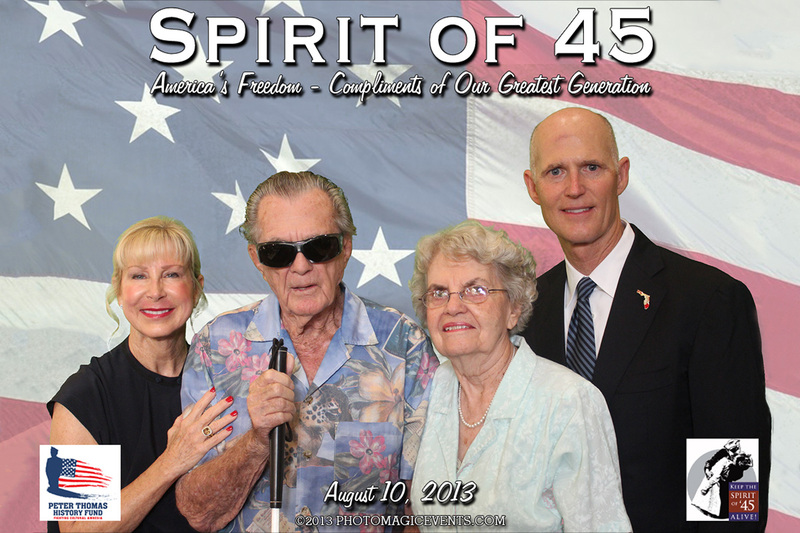 Photo Magic Events was honored to be a part of the Spirit of 45 event held at the Naples Hilton last Saturday. There were over 300 veterans, family and friends who came together to honor the Spirit of 45 generation who bravely fought on behalf of our country and the world. I was moved by WWII veterans in uniform particularly Robert (pictured) with his trumpet. 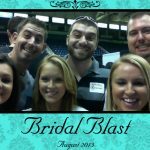 We provided a 5×7 commemorative photo to each guest with our Green Screen Photo Service. The guests photographed and placed in front of the American Flag were just beautiful if I may say so. Governor Rick Scott and his wife, Ann were in attendance and took photographs with many of the guests. 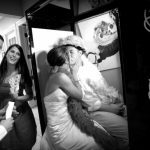 Click here to view the photos.